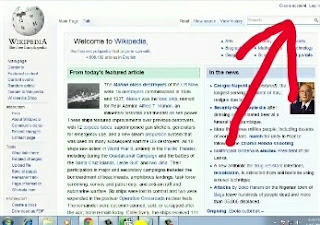 Wikipedia is a general collaboration and contribution by different people from different locations with more details about any thing you need and is being changed every hour. I know you will like to make you personal profile to be on Wikipedia, yes it can be on it but it's not that easy!!! 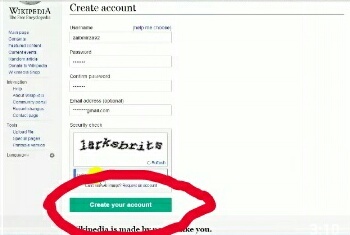 So today am going to be teaching you on how to create a Wikipedia account without much trouble just follow the steps below. 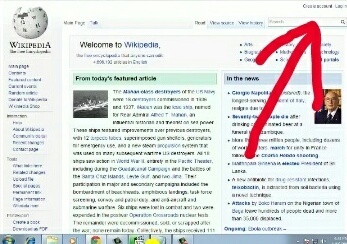 First you will have to go to the Wikipedia webpage and then click on the sign up button located at the top-right corner. Now click on the create one tab and then solve the sum being given to you and then click on the next button below. Now scroll your mouse down and click on the create account button and that's all you can now rock your Wikipedia and make sure you keep your password save. Nice writeup, some have been loking for this, i think it might help them. You are always on point. Very easy as usual, I think is time to have account with them.